The United Way of Pennsylvania is a 501(c)(3) which was created in 1966 as Community Services of PA and re-named in 1979. It is a membership organization whose purpose is to assist and champion the efforts of local United Ways in advancing the common good. Other charitable organizations known as United Funds or Community Chests can also be members of UWP. UWP engages and connects local United Ways with resources that will help them address their community needs. UWP serves as the voice for member local United Ways on state public policy issues that relate to community impact work in education, income and health. UWP is also a significant supporter of PA 2-1-1, a resource that connects people of Pennsylvania to health and human services information at no cost to them, and administers the state set-aside funds from the Emergency Food and Shelter Program. In 1887, a Denver priest, two ministers and a rabbi recognized the need for cooperative action to address their city’s welfare problems. The Rev. Myron W. Reed, Msgr. 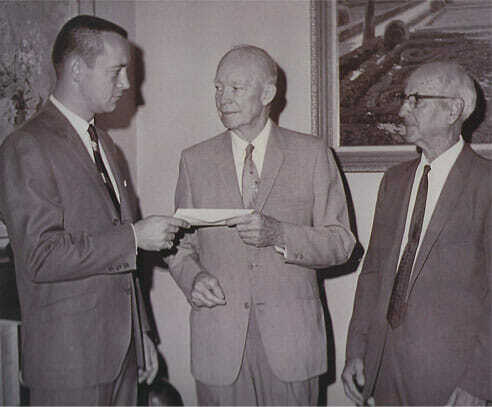 William J.O’Ryan, Dean H. Martyn Hart and Rabbi William S. Friedman put their heads together to plan the first united campaign for ten health and welfare agencies. They created an organization to serve as an agent to collect funds for local charities, as well as to coordinate relief services, counsel and refer clients to cooperating agencies, and make emergency assistance grants in cases which could not be referred. That year, Denver raised $21,700 and created a movement that would spread throughout the country to become the United Way. Today, United Way is still focused on mobilizing the caring power of communities and making a difference in people’s lives. There are nearly 1800 local United Ways in 45 countries around the world. The first Pennsylvania United Way was established in Pittsburgh in 1908. Pennsylvania now has 52 local United Ways, as well as some United Funds and Community Chests.